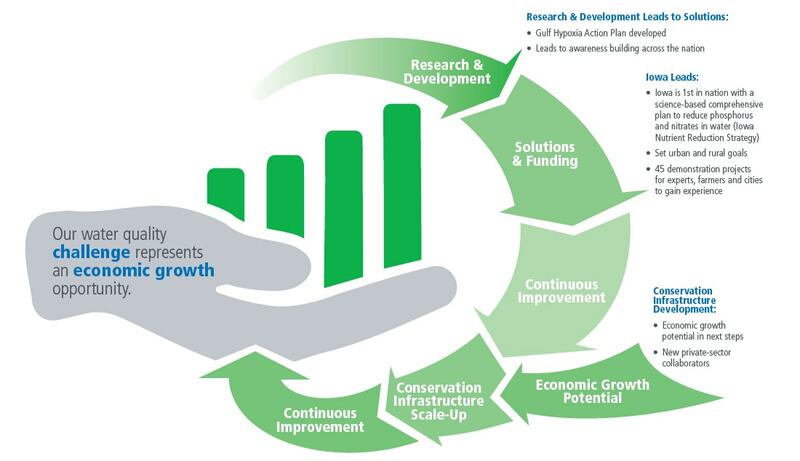 Our water quality challenge represents an economic development opportunity. 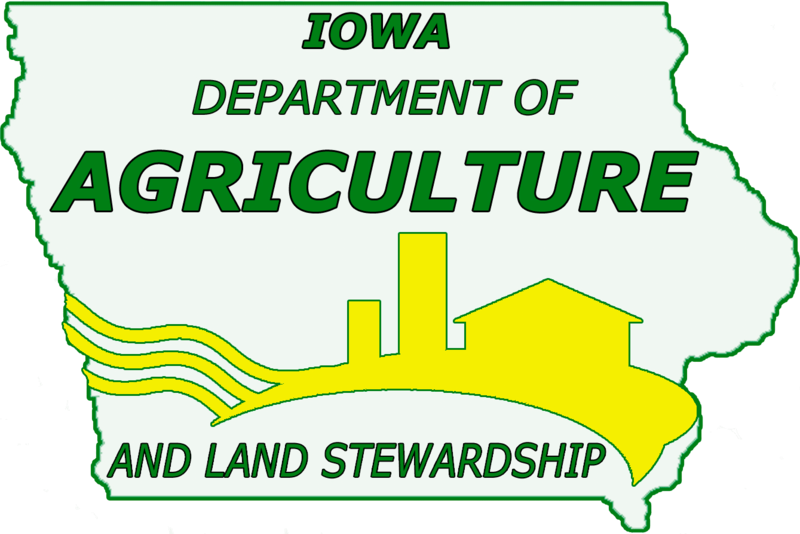 Iowa’s 88,000 farmers managing 23M acres on 12 different major soil types are facing severe weather events and water quality challenges. 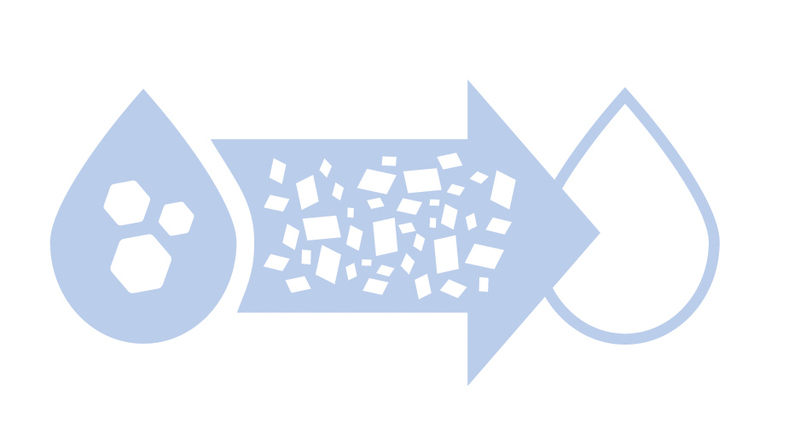 The science-based Iowa Nutrient Reduction Strategy offers a suite of practices that can help reduce phosphorus and nitrate in water. 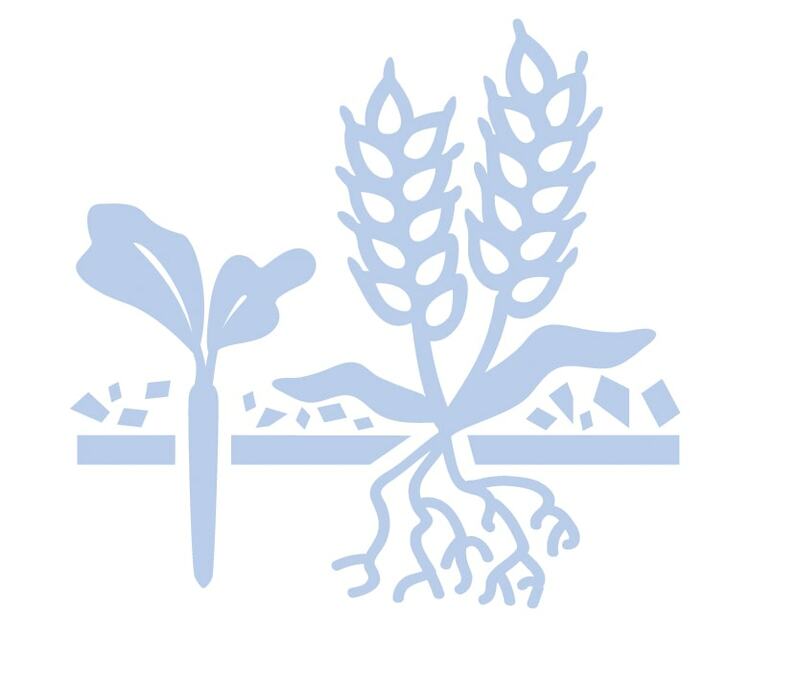 The estimated opportunity for two of these practices – cover crops and bioreactors – is representative of other possibilities for economic growth and innovation as we continue working toward improved water quality. Below is a complete list of participating partners of Conservation Infrastructure.